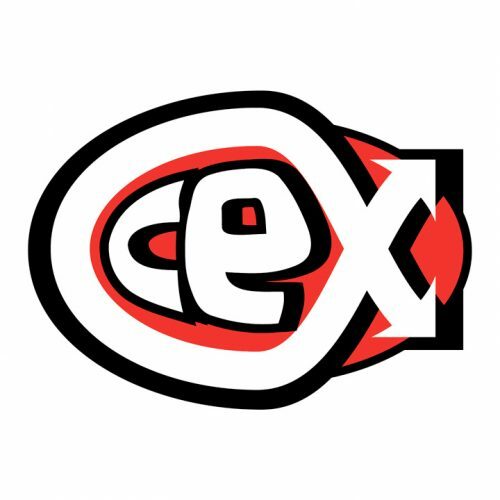 Founded in 1992 Cex has over 200 stores worldwide and a flourishing ecommerce department. 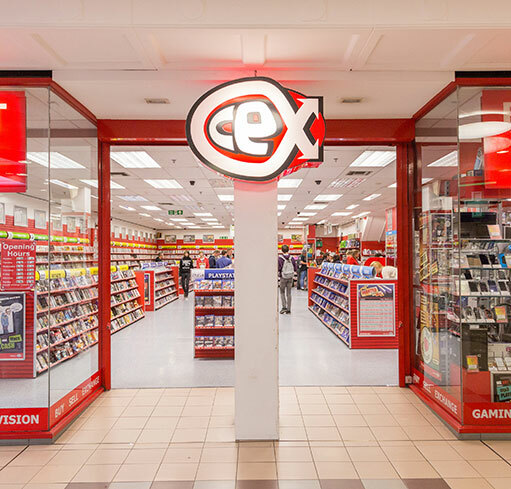 CEX buy and sell a huge array of entertainment including games, DVD’s, mobile phones, computers and digital electronics.  Pop in and see what you can get for your old stuff and grab a bargain.